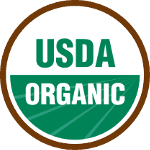 In our roasted organic coffee, you will find some of the best beans from around the globe. We carefully choose our beans based on the area where they are grown, aroma, taste, and the ability to roast while keeping the natural flavors. From bright and medium body coffee in South America to dark and bold flavors in the Middle East. No matter what your preference is, our coffee will help you start your day off right! In general, African coffee beans and those from the Middle East have well-rounded flavor, medium to full body, and a bright spark of acidity. They are often described as floral or winy. Burundi: Full-bodied, acidic coffee beans of good to excellent quality. Cameroon: Sweet, mellow Arabica coffee beans, good to excellent quality. Ethiopia: Beans from the Djimmah region are big-bodied, with a spicy, earthy flavor and strong aftertaste. Beans from Harrar are intense and winy. Kenya: Smooth, full-bodied, fragrant, and acidic. Look for Kenyan coffee beans designated with the highest “AA” rating, and those from the Chagga tribe. Rwanda: Rich, acidic beans of very high quality. 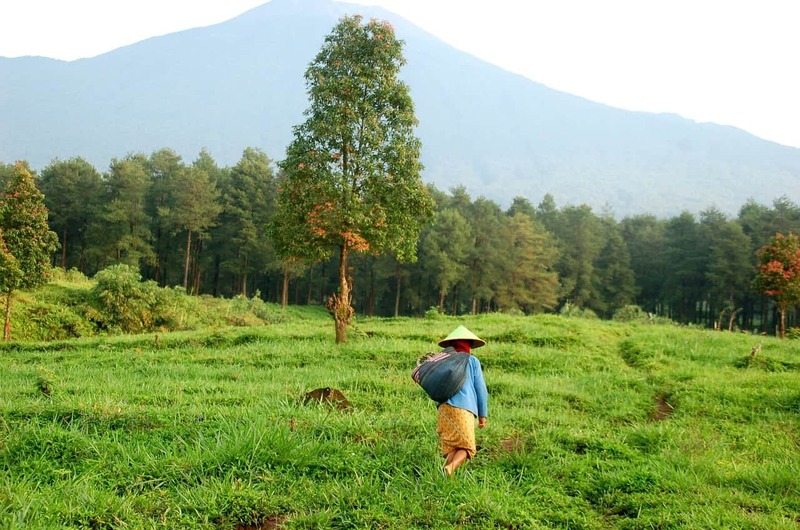 Tanzania: Complex, mellow-tasting, winy coffee beans with good body and acidity. Look for those from Kilimanjaro and Bukoba. 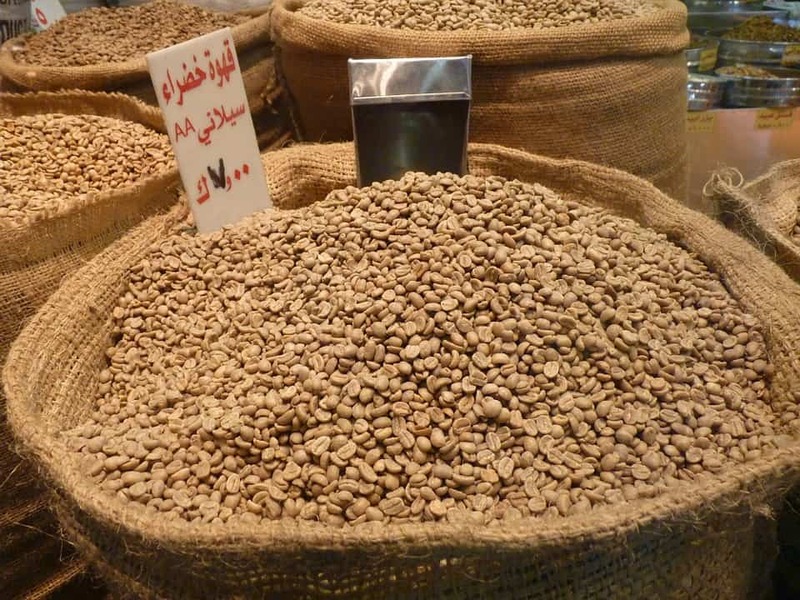 Yemen: Outstanding Arabica coffee, often designated “Mocha” coffee beans after the now-closed Middle Eastern port of origin, with a signature chocolaty flavor. Beans from South America, the Caribbean, and Hawaii are known for good balance, medium body, bright acidity, and floral hints. Brazil: Brazilian coffee, in general, has a consistent but unexceptional character that makes it a good backbone of blends. Brazilian Bourbon Santos coffee, however, is noteworthy on its own for its subtle, smooth, mild flavor. Colombia: Look for the highest grade of Colombian beans, Supremo. Excelso: Colombian Medellin coffee is rich, full-bodied, and slightly acidic. Aged Vintage Colombian coffee is remarkably sweet, syrupy, and rich, with little acidity. Costa Rica: Costa Rican beans are strong, heavy-bodied, rich in flavor, and bracingly acidic. Dominican Republic: Coffee marked by rich flavor and moderate acidity. Look for those from Barahona and Santo Domingo. El Salvador: Look for high grown coffee beans, which have a mild flavor, good body, and medium acidity. Guatemala: The best beans are the high mountain varieties from Amatitlan, Antigua, and Coban, with heavy body, high acidity, and a touch of smoke or spice. Haiti: Haitian coffee beans have rich, slightly sweet flavor, heavy body, and moderate acidity. Hawaii: Noted for Kona coffee beans, which have an excellent body, rich aroma and flavor, and hints of sweetness and spice. Jamaica: Famed for Jamaican Blue Mountain coffee, which is full-bodied, lightly acidic, and mellow. Mexico: Look for good-quality Mexican coffee beans, noted for fragrant aroma, full body, rich flavor, and slight acidity. 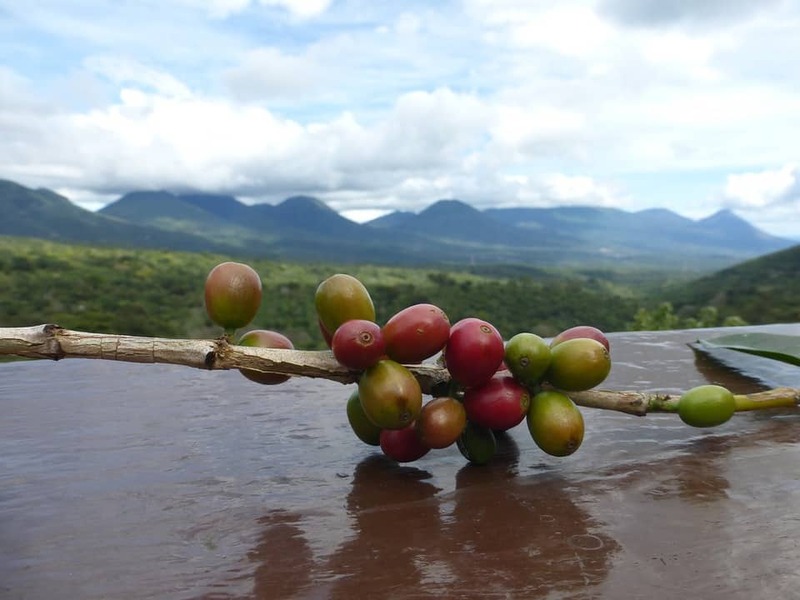 Nicaragua: Quality high-grown coffee will be mild and moderately acidic. Panama: The best Panamanian coffee is mild-flavored, full-bodied, and brightly acidic. Peru: Good-flavored, with a hint of acidity. Venezuela: Look for coffee beans from Cucutas and Tachiras, which are rich and slightly acidic; and coffee from Merida, with excellent flavor and light body. Celebes: This Indonesian island produces Celebes Kalosi coffee beans, which are almost syrupy, full-bodied, and sharply acidic. China: Coffee beans from Yunnan are full-bodied, richly flavored, and slightly sweet and acidic. India: Look for full-bodied, slightly acidic Mysore coffee beans and rich yet delicate Malabar coffee. Java: The best Arabica beans from this island whose name is synonymous with coffee are heavy-bodied, spicy, and mildly acidic. New Guinea: Coffee beans from New Guinea have rich flavor and light body and aroma. Sumatra: The best-quality Arabica coffee beans from Sumatra are full-bodied, rich, and mellow, with low acidity. Look for Sumatra Mandheling coffee, which is wonderfully syrupy. Timor: Heavy-bodied coffee beans with good flavor and aroma.